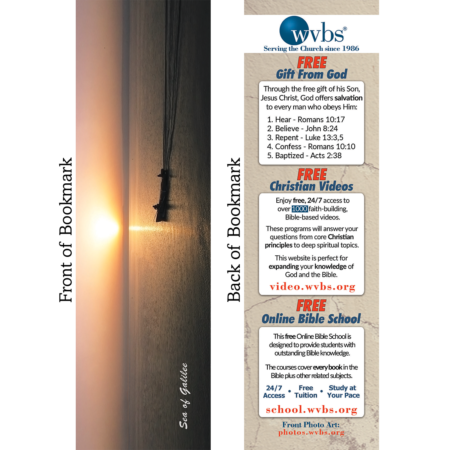 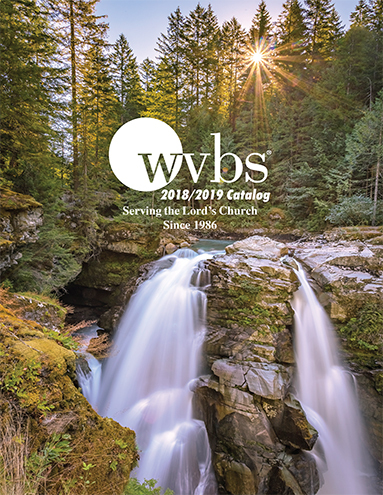 WVBS has now made available our very popular bookmark. 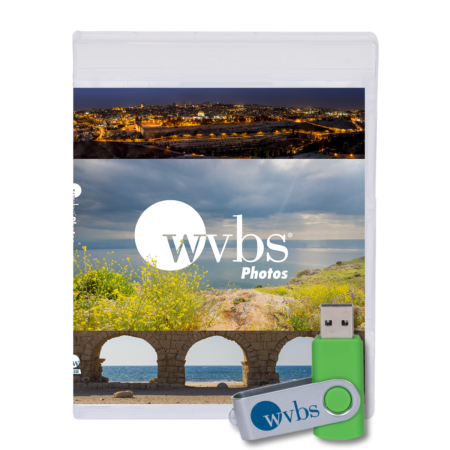 On the front is a beautiful picture of the Sea of Galilee. 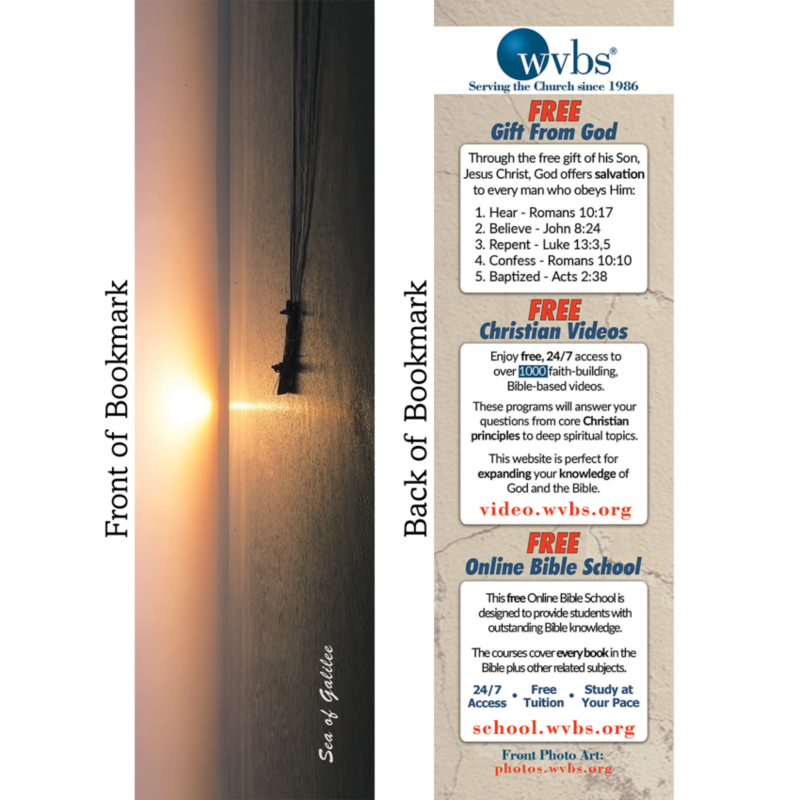 On the back a lot of great evangelism information: The FREE gift of God in salvation, the FREE videos that are available online through WVBS, as well as the FREE Online Bible School. 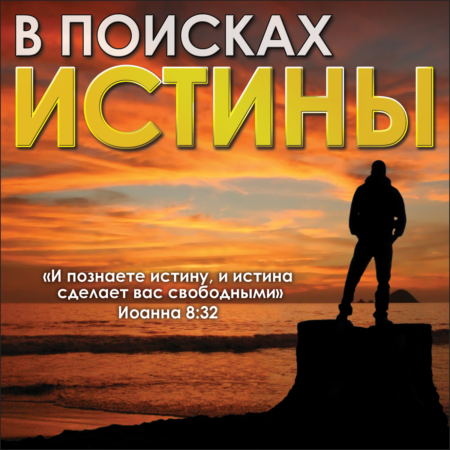 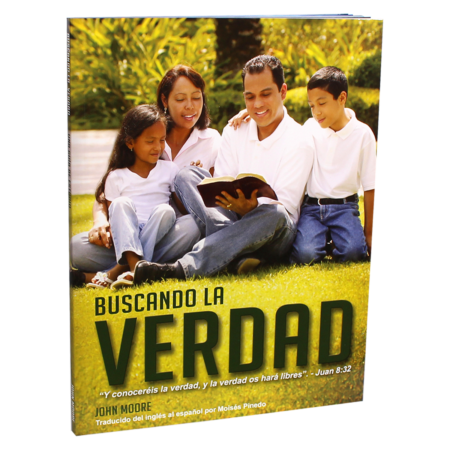 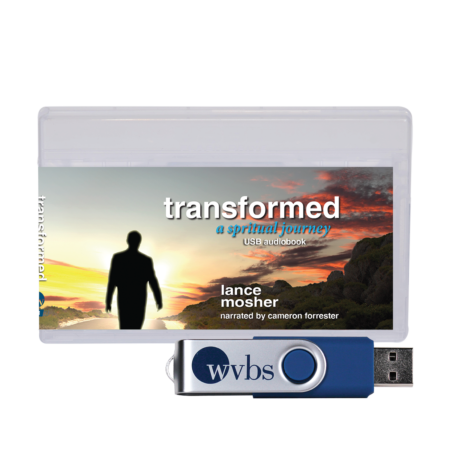 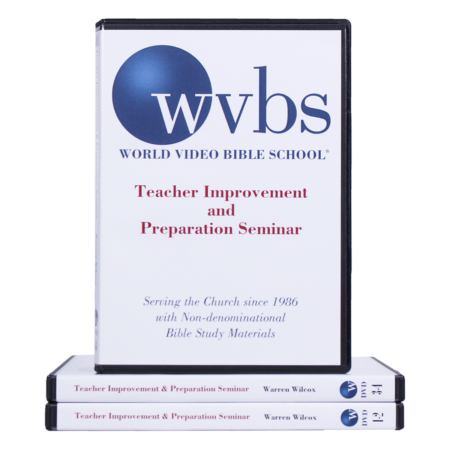 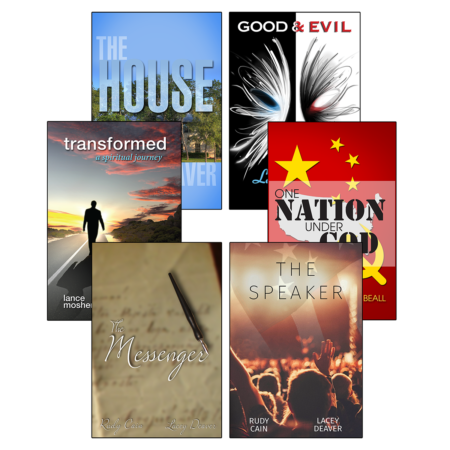 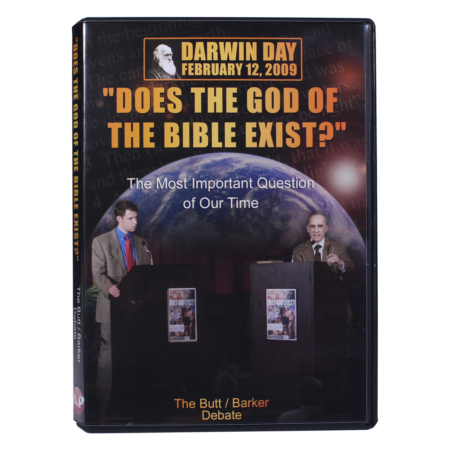 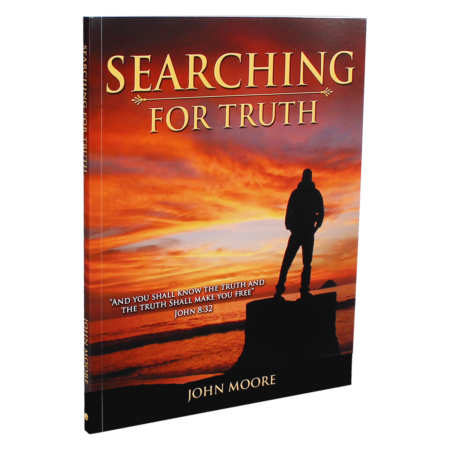 It makes a great giveaway product to guide your friends to a wealth of Bible study information.